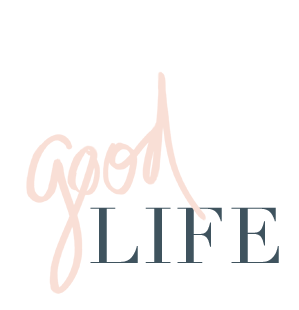 jillgg's good life (for less) | a west michigan style blog: shop my instagram! Love my Instagram feed? Shop it here! Simply click on the photo you are interested in shopping and the items will appear that are featured. Then click an item and you will be taken directly to shop... so easy! I am constantly getting questions on how you can shop my everyday looks over on Instagram so here it is! I depend on easy basics to create outfits as a busy mom, so you will see lots of easy layers, stripes, blazers and denim. Always denim. If you like something you see, simply click on the photo and the items that I featured in the photo will drop down and you can click to shop them. I always try to link to the exact item I am wearing. Sometimes I will link to similar items if an item is sold out or to reach other budgets and price points.